Using our system you can easily generate paystubs on your own and save time and money. Simply enter in basic information regarding your employment or employees. Easy to learn. Easy to use. Priced for small businesses. This is our more advanced stub, with more detailed aspects to it. There are more fields and more calculations to make your paystub more detailed, and clean. 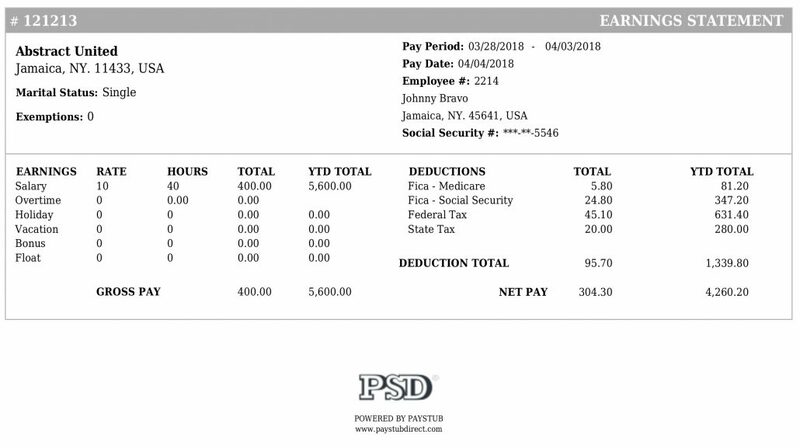 Our paystub maker allows you to simply type in your employees salary and deductions, and we will calculate the rest. This is our quick and EASY PAYSTUB. 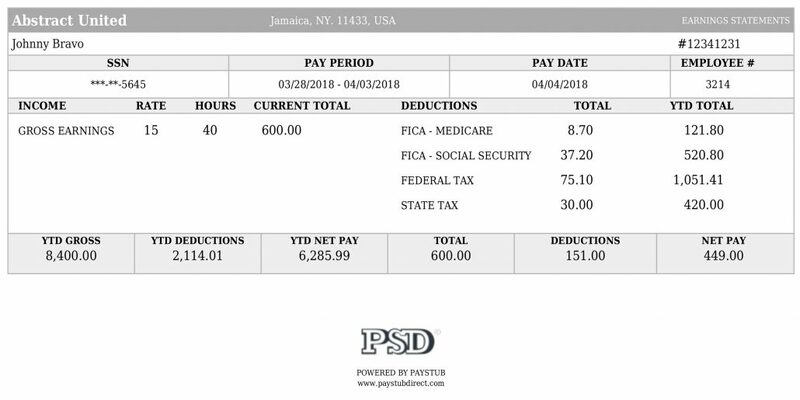 The format on it is very simple to see and understand.This pay stub is ideal for small companies, as it's less complex, and less clutter. If you are the owner of a small 1-3 person business and want something easy and simple to give to your employees, we suggest this one. This is our most highly requested PayStubs. We have now set the bar even higher with our most advanced and modern stub to date which is the most widely accepted standard stub template in today's industry. We have been refining it more and more as we move on. Using our pay stub generator creating pay stubs was never been easy. Generate fast, simple and affordable for your employees. Using our system, you can easily generate pay stubs on your own and save time and money. You can include deductions on it, our system will do the calculation for you. Our paystubs are clean and correct. 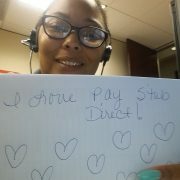 If your employer does not offer paystubs, we can assist in creating paystubs. We are always on your side to help you. Just email us anytime and will get back to you as soon as possible. We use this site for our temporary help. We've purchased the unlimited, and now looking to expand into monthly service. My employer pays me, I have the money in the bank, I have the income, just needed the paperwork. 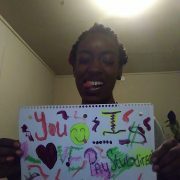 Thanks Paystub Direct. Thanks Paystub Direct. Life Saver. 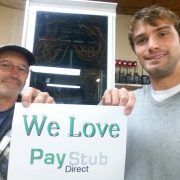 I've used PayStub Direct everytime I hire anyone. They're quick, efficient, accurate, and the best customer service.